This month, Beacon Hill Partners is excited to host another exciting installment of Startup Stir. 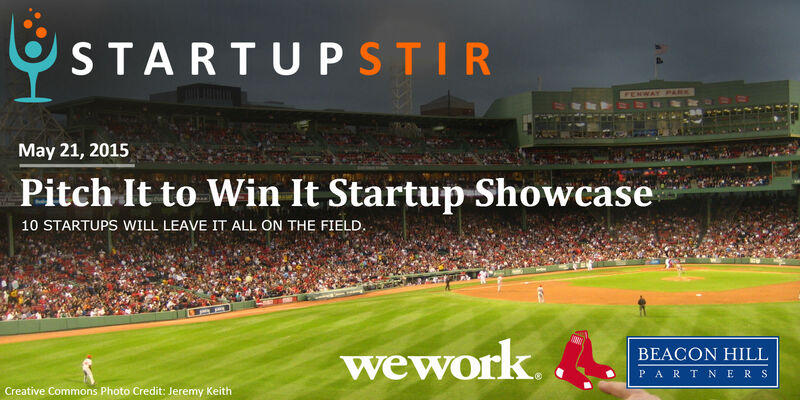 On May 21st, we’re hosting some of Boston’s most innovative emerging startups. These fledging firms will pitch to win swag and prizes from The Boston Red Sox, Amazon Web Services, Boloco and more. Winners will be selected from audience choice and industry expert guest judges.